Click on a garden name to bring it to the top of the page. The ruined 14th century moated castle is the focal point of this romantic garden set within a 770 acre estate and managed by the National Trust. The garden is classically picturesque, with a quarry garden and natural features. Beautiful displays of rhododendron, azalea and kalmia can be seen in May and June, with trees and shrubs providing dazzling autumn colour. 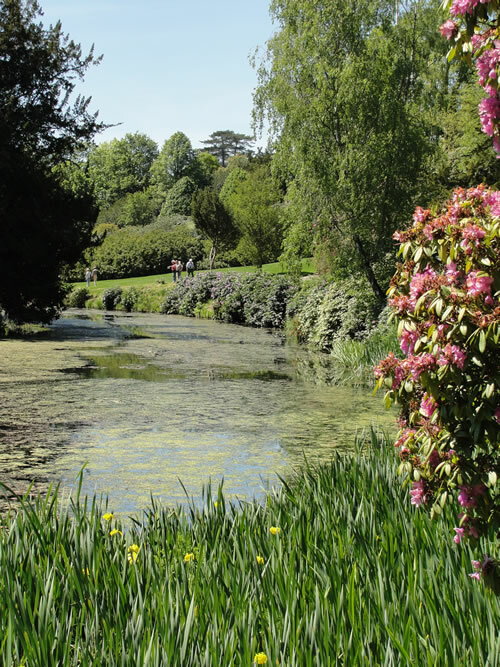 This iconic 9 acre garden lies nestled in the beautiful Weald of Kent countryside surrounded by 450 acres of ancient woodland and farmland. The gardens, the result of a close collaboration between the writer and gardener Vita Sackville-West and her husband, the diplomat Harold Nicolson, were largely created between 1930 and 1939. The formal structure of the garden is attributed to Harold who described the separate enclosures as a succession of intimacies, whilst Vita was responsible for the exuberant planting that still provides wonderful displays of colour throughout the year. 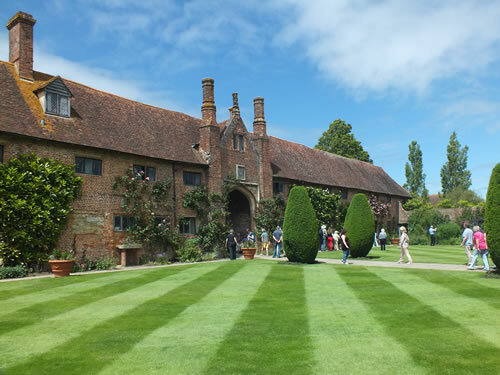 Since 1967, Sissinghurst has been managed by the National Trust. 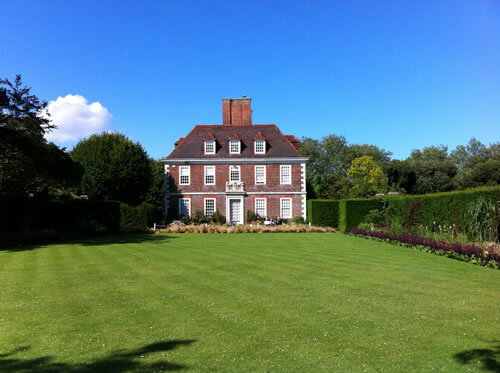 The Grade I listed manor house designed by the architect Edwin Lutyens at the turn of the 20th century stands in 300 acres of ornamental gardens, also designed by Lutyens, with planting attributed to Gertrude Jekyll. After suffering years of total neglect, the garden has been restored to its former glory by the present owners. Old stone walls surround the garden and a series of garden rooms enclosed by clipped yew hedging reveal a mix of exuberant long borders and traditional planting, reflecting earlier 20th century and contemporary design.